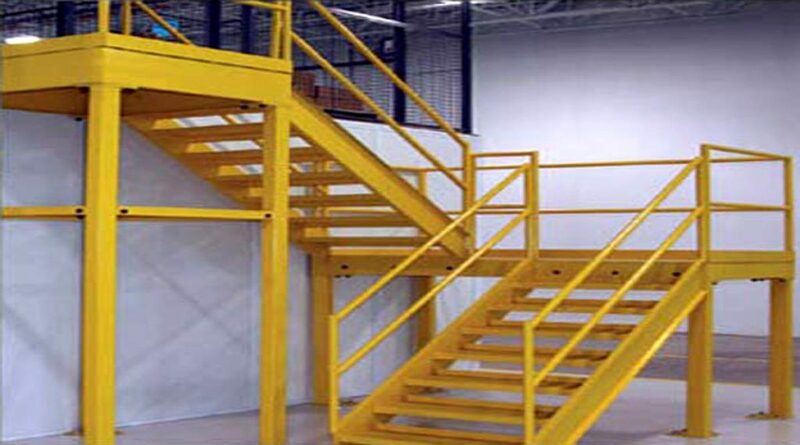 Smart Space Mezzanines and Structures is the leader in the design of steel structures for mezzanines, platforms, catwalks, crossovers, steel stairs, OSHA Caged Ladders, Handrail Systems and steel towers. Our philosophy is to build the most structurally sound product in our industry. Smart Space structures are designed for all seismic areas — including California, and exceed regulatory design requirements. Our many years of experience is utilized to fit into the production areas, distribution centers, warehouses and offices where they are needed. We support our engineering team with the best in technology, including Auto CAD, and Solid Works.